Cheap Porcelain Tiles online? 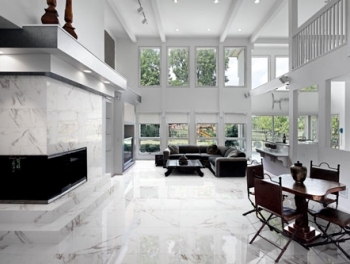 Buy your Budget Polished Porcelain Tiles! 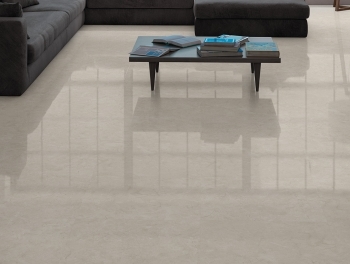 Budget polished porcelain tiles are the perfect way to bring a touch of class to your home without breaking the bank. Elegant and highly desirable, cheap polished porcelain tiles bring a designer look to any space without the high price tag. 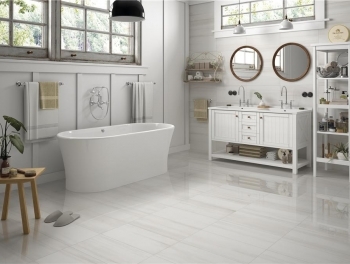 Versatile, yet effortlessly beautiful, budget priced porcelain floor tiles are the best way for anyone to update any room of their home, however low their budget. While cheap priced polished porcelain tiles have long been a popular choice for kitchens and bathrooms, today they are widely being used in many other areas of the home, including living rooms and hallways. With their stylish continental appeal, it is easy to see why more Irish families are choosing budget priced polished porcelain tiles when renovating their houses. Not only do they make any space look fantastic, but they can even increase the value of your home. 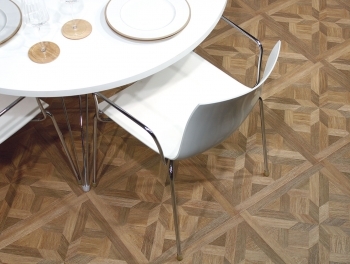 Tiles Direct promises great value with their collection of cheap polished porcelain tiles. Despite our low prices, we can guarantee the finest quality, so you can buy safe in the knowledge that you getting an excellent deal. Our Titan Cream budget polished porcelain tiles have been Ireland's top selling style for several years thanks to its soft colouration with its subtle tint of grey that makes it a perfect choice for fashionable kitchens. As they are even suitable for use with underfloor heating, they are also the ideal floor covering for modern bathrooms. Bring a touch of Italian finesse into your home with our beautiful Calacatta high gloss marble effect cheap priced polished porcelain tiles. Enjoy all the elegance of classical marble with none of the expensive maintenance when you choose this stunning floor covering for your living areas. What is more, as they are suitable for use on both walls and floors, you can really achieve a seamless appearance that truly opens up your room with the illusion of extra space. To see how budget priced polished porcelain tiles can revolutionise your home decor, visit Tiles Direct today and browse our beautiful range that is sure to amaze and inspire you. We're sure you'll be impressed.